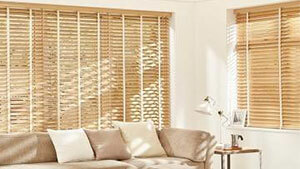 Beautiful Custom Made Conservatory Blinds, Local Blinds Service! Transform your conservatory combining functionality with terrific overall appearance – talk to a local expert straight away. 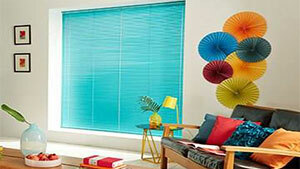 Let a locally-based blinds consultant make your conservatory look stunning. Make up your mind from a enormous collection, helping you to transform your conservatory into one of the most pleasant aspects of your home. 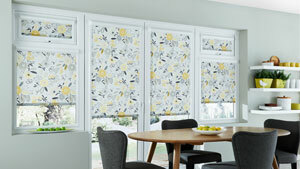 With such a wide range of exciting choices, choosing the ideal blinds for your conservatory may seem daunting. That’s exactly what we are here for! 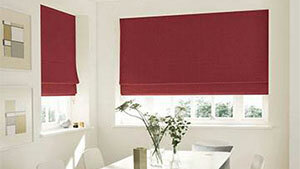 We recommend only the best manufacturers and we take great pride in making sure you have the guidance and ideas you need so that you can select blinds that really work. 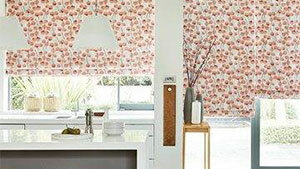 Generate the perfect feel for your conservatory while maintaining a number of practical uses. 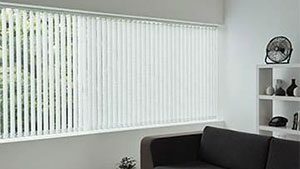 Having windows treatments in your conservatory can protect your conservatory chairs, sofas and tables from high temperatures and the bleaching effects of the sun’s rays. 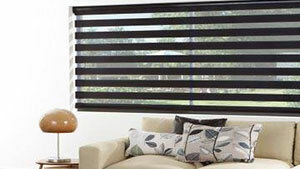 Conservatory blinds add the finishing touch to complete the ambiance of your conservatory décor. They bring a level of privacy, which allows you to make use of the living space as a retreat to unwind in your own personal space. 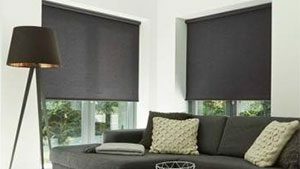 Expert experts are currently available for no obligation appointments enabling you to opt for conservatory blinds that will really enhance your home. 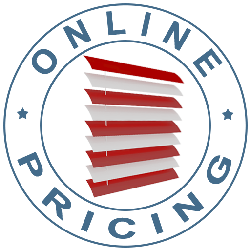 This website will give you superb ideas to start with.